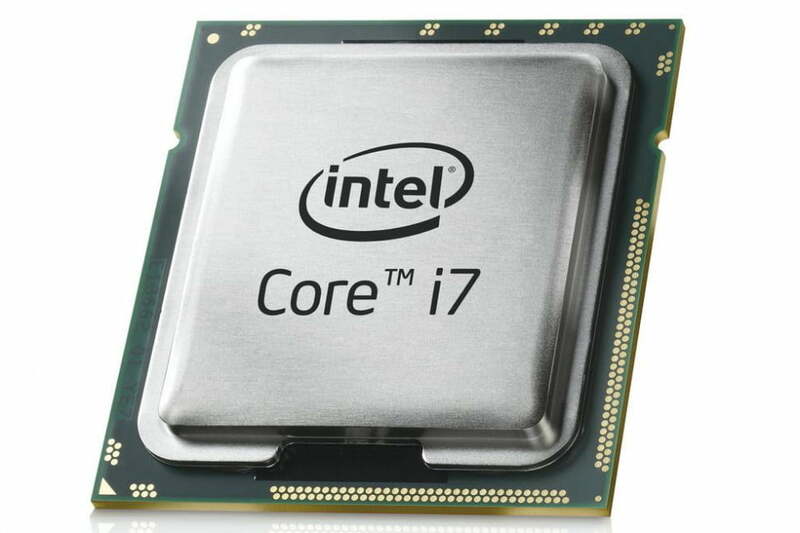 Recently, Intel released new drivers for its Intel HD, Iris, and Iris Pro integrated graphics chips. To test the company’s claims of improved performance, we downloaded the new drivers, and installed them on a laptop running on a 4th-gen Intel Core i7-4500U processor, which contains Intel’s HD 4400 Graphics GPU. To establish points of reference, we ran 3DMark Fire Strike and Cloud Gate before installing the new drivers as well. These are popular benchmarks which we use to test graphics performance regularly. After that, we installed the new drivers, and ran the same benchmarks again. While we expected the new drivers to perform somewhat faster, we were a little surprised by the results. Read the entire article at Digital Trends. Previous PostPrevious HP SlateBook 14 PC – An Android Laptop? Really?